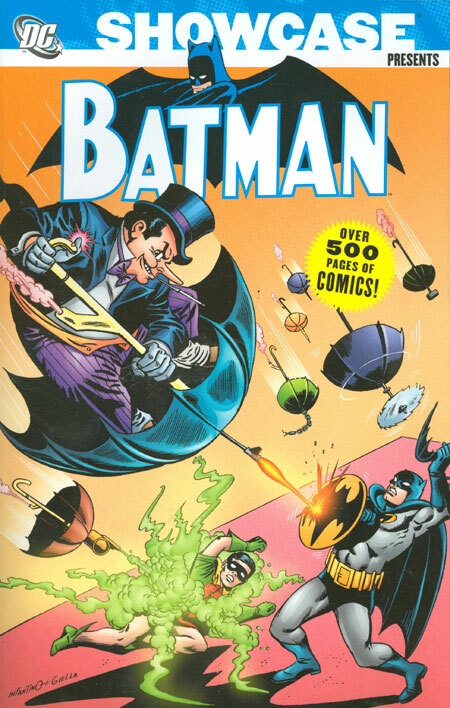 This entry was posted in Batgirl, Batman, DC Showcase Presents, Robin and tagged Batgirl, Batman, Carmine Infantino, Chic Stone, Gardner Fox, Gil Kane, John Broome, Mike Friedrich, Robin, Sheldon Moldoff. Bookmark the permalink. Pingback: Throwback Thursday – Showcase Presents Batman Vol. 3 – WORST. COMIC. PODCAST. EVER!